A&R Worldwide featured artist Tina Dico signed a recording contract with Sony U.K. 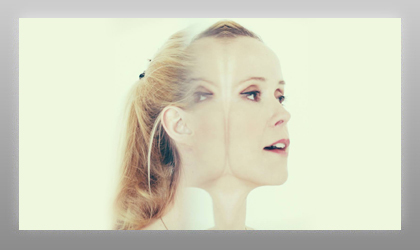 The talented Danish artist had been garnering momentum thanks to strong interest in her solo work and the Far EP, as well as her recording and touring with Zero 7. Dico who is managed by Jonathan Morley had been the focus of a number of labels worldwide; however, decided to ink with Sony. Morley tells A&R Worldwide, "Once again, thank you for all the support you have given Tina Dico in her quest to sign a recording deal. We appreciate all the interest you helped generate in the U.S. with A&R executives and radio programmers. Tina and I will continue to support and recommend the resources of A&R Worldwide to other unsigned artists."